Stoney Broke, formed in Caerleon 1992 have been a presence on the local South Wales and West gig circuit for 26 years. 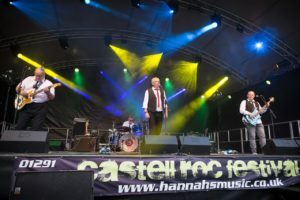 They perform a rich blend of dynamic covers from the classic to the modern delivered in a unique anarchic energetic live show not to be missed. They are at home performing in any venue from the big festival stage to the small intimate local pub. They always entertain and deliver a live show full of thrills with a comedic twist thrown in for good measure. 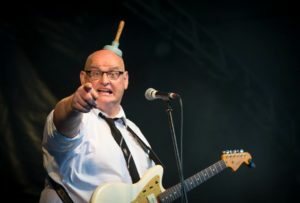 If you enjoy live music played with energy and passion and want to have a great time them come along and make friends with Stoney Broke at the Caerleon Festival, you won’t be disappointed.